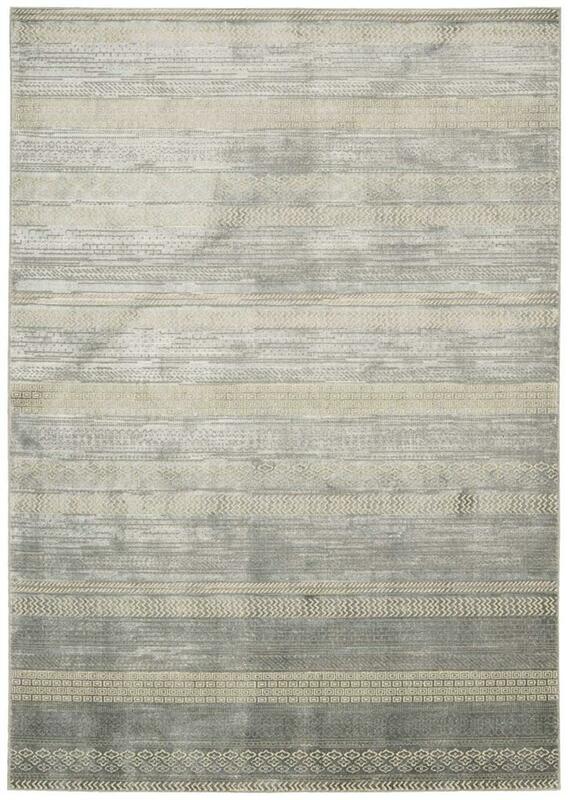 Home > DEALS > Clearance Area Rugs > Nourison Calvin Klein CK32 Maya MAY03 Delta Dolmite 7'6" X 10'6" Area Rug - LAST ONE! Nourison Calvin Klein CK32 Maya MAY03 Delta Dolmite 7'6" X 10'6" Area Rug - LAST ONE! This striking striated design in dolomite white and delta blue conjures the quiet power and mystique of Mayan artifacts. New Zealand wool is blended with luminous fibers for a stunningly detailed texture and radiant tone.